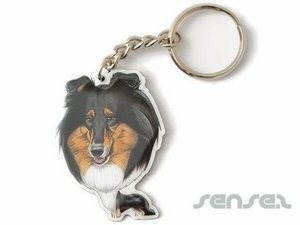 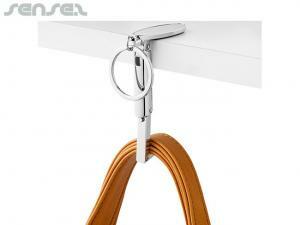 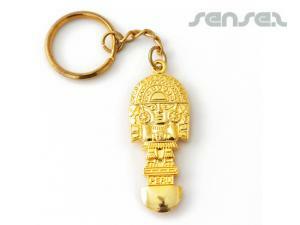 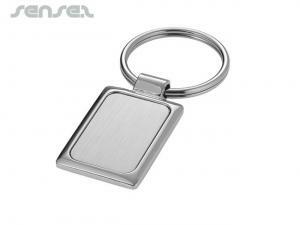 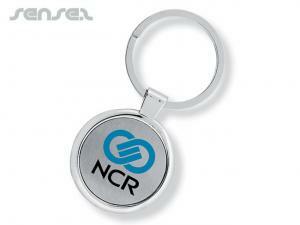 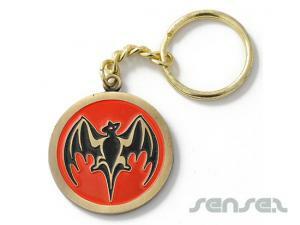 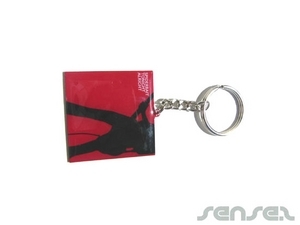 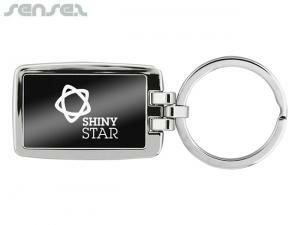 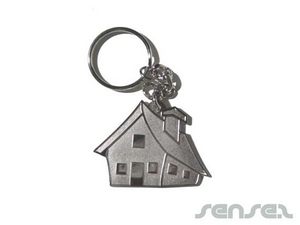 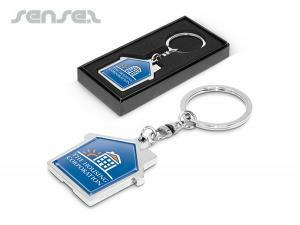 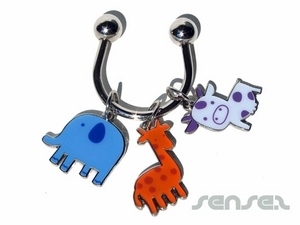 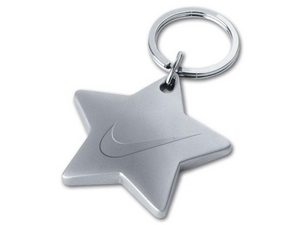 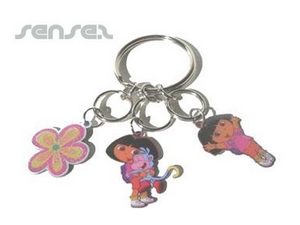 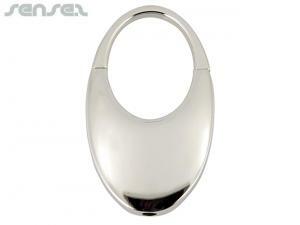 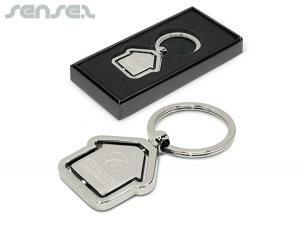 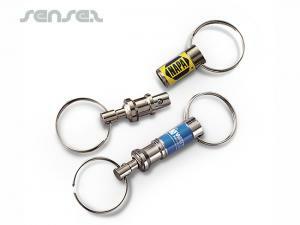 Nothing suitable in promotional metal keyrings? 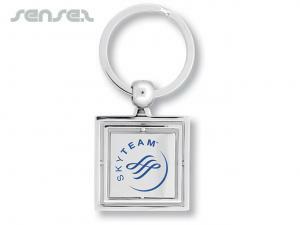 How about custom branded epoxy glass magnets, logo printed corporate 3d moulded keyrings or one of our promotional enamel badges? 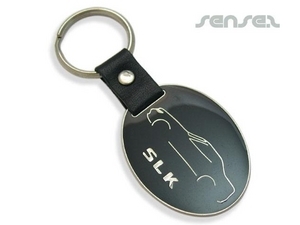 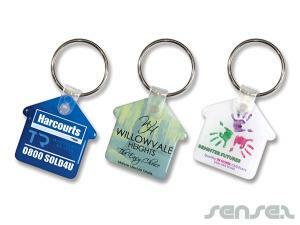 Our unique range of promotional key rings is bigger than any other and we can produce any type of key holder you can imagine. 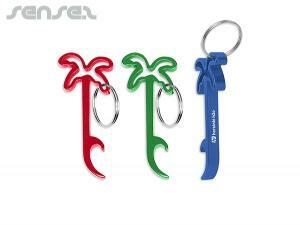 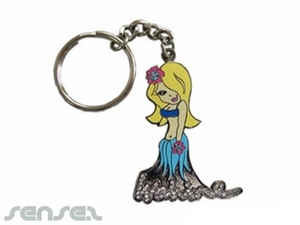 We have a huge range of metal gift key rings, corporate metal key chains, quality metal key rings, cheap metal key rings, enamel filled metal key rings to suit your next promotional give away. 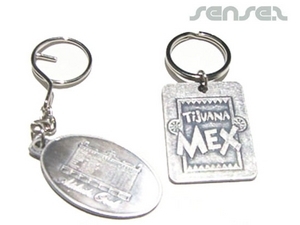 Our promotional key rings are custom shaped to your design, custom printed, made of metal, rubber, Perspex, mirror, plastic, aluminium, leather key rings, fancy sparkling diamante key rings in your own design, felt key chains, floating foam key chains, branded stress ball key rings, custom design lenticular key chains, custom liquid filled key chains, or printed wood key rings for a touch of eco and environment. 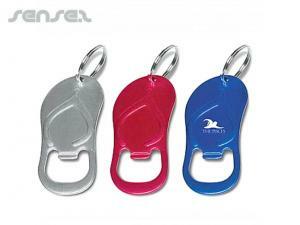 Custom made key holders in your own shape offer great branding opportunities as you can have a mini reproduction of your product as a cherished promotional keepsake. 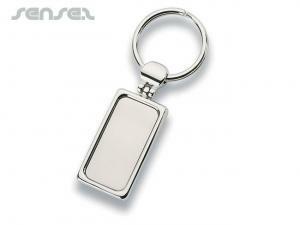 Our range includes all types of promotional metal key holders in any finish, for example silver chrome, matt brushed silver metal, gold, copper, brass, antique etc. 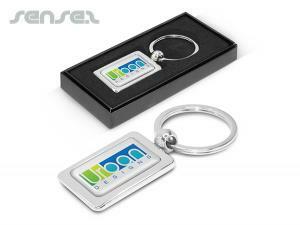 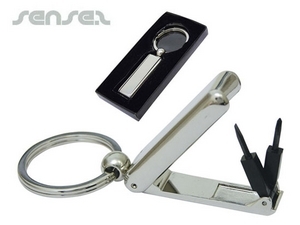 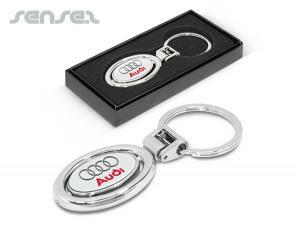 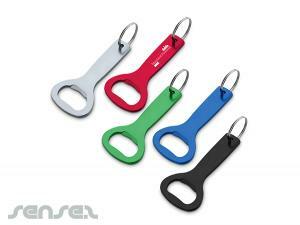 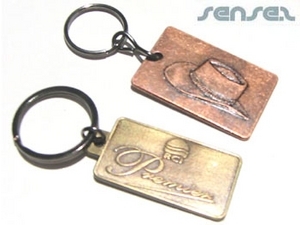 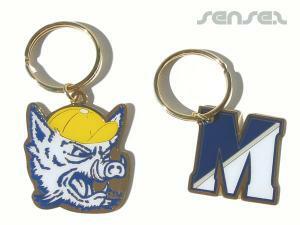 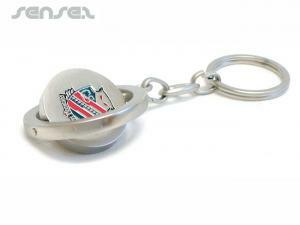 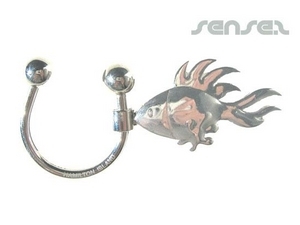 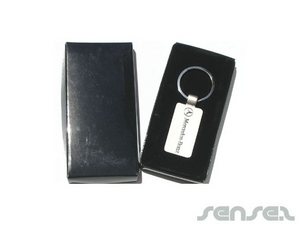 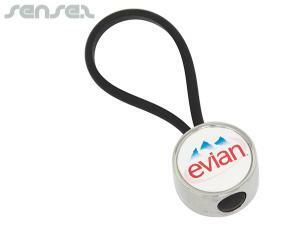 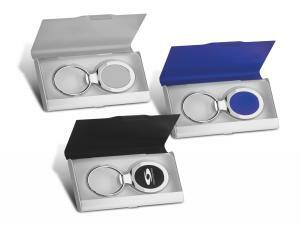 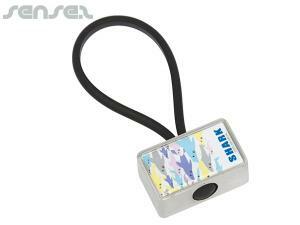 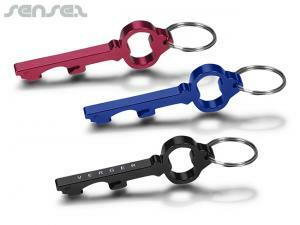 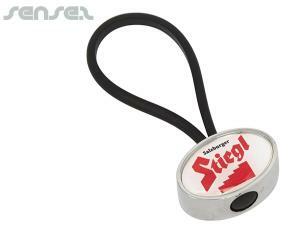 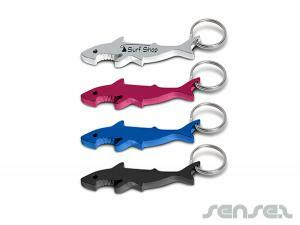 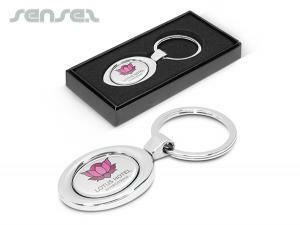 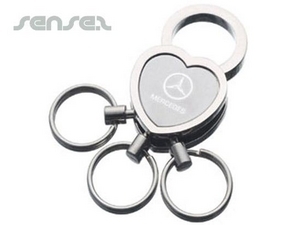 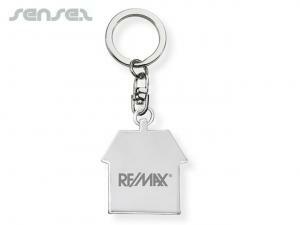 Custom cast key rings and custom moulded metal key holders guarantee a memorable promotional gift. 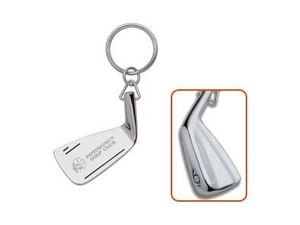 Our metal fortune cookie promotional keychain is also a great little merchandising gift - very innovative, fun and absolutely adorable! 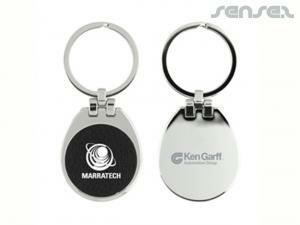 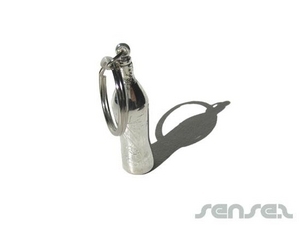 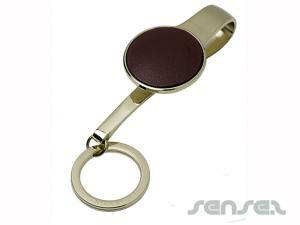 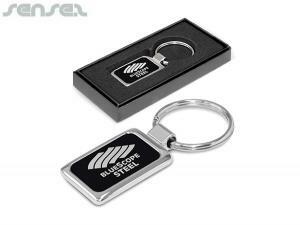 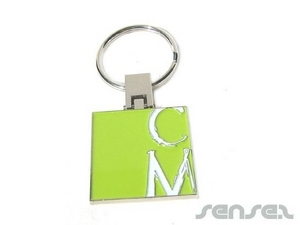 Custom branded metal USB stick key chains are great for computer related promotions and make ideal gifts for the office.